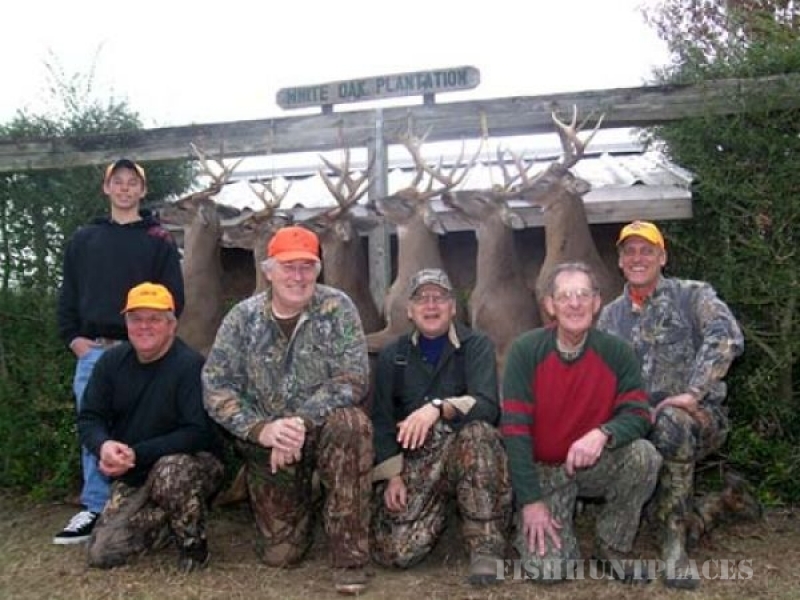 White Oak Plantation is a family owned and operated whitetail deer hunting lodge located in Macon County in the famous Black Belt of Alabama. 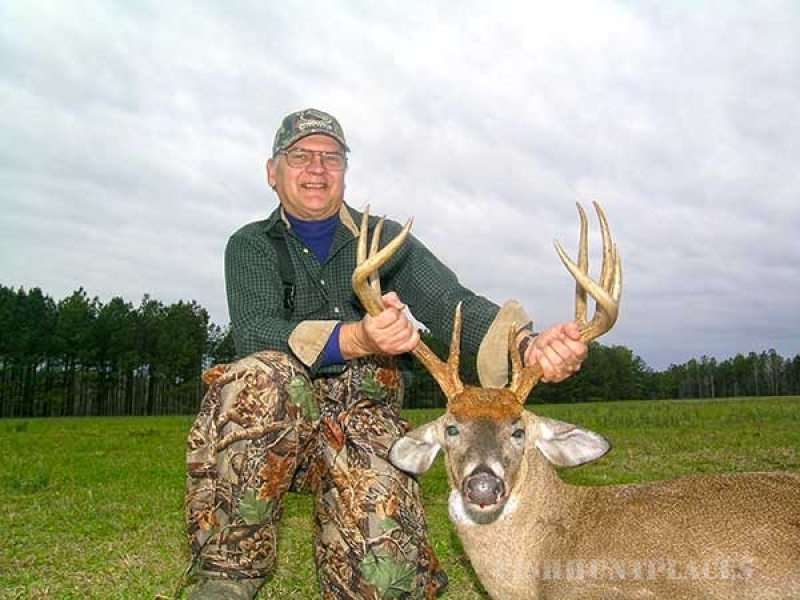 It has set the standard for other lodges in Alabama for over 32 years. 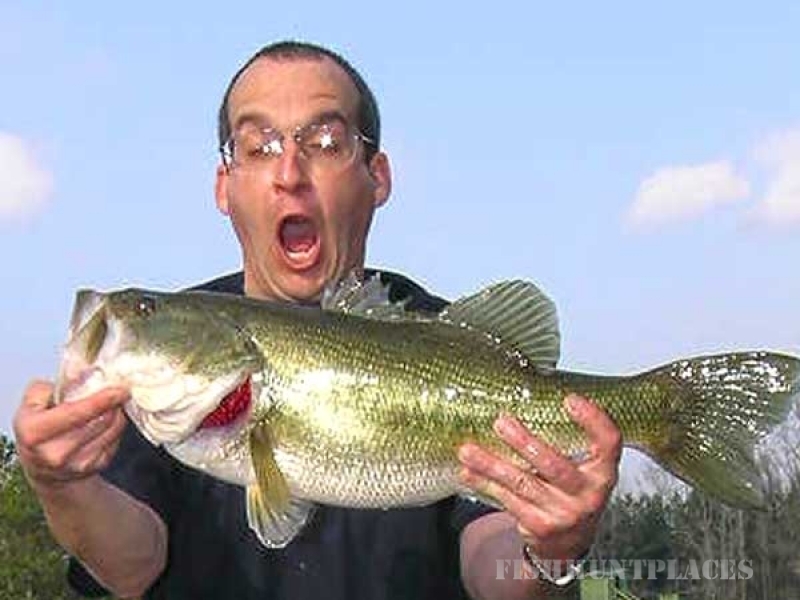 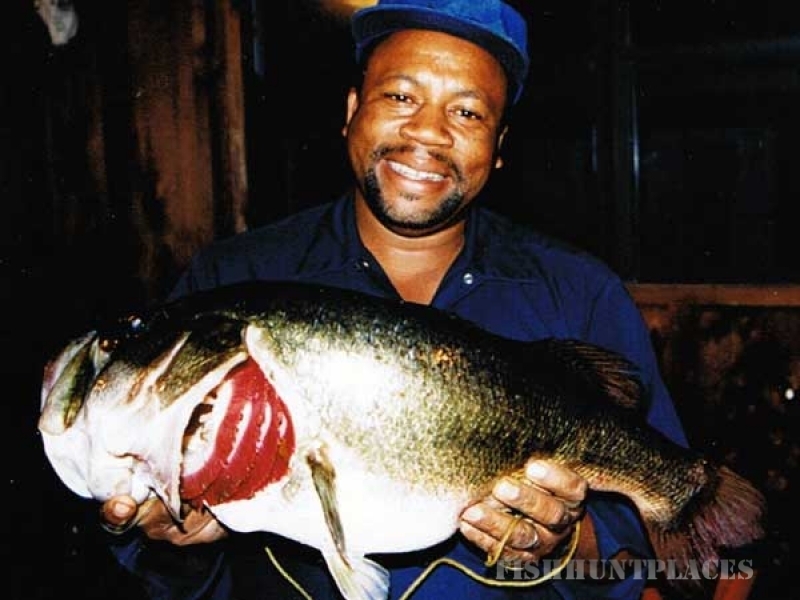 The lodge has been the site of countless storied trophy buck hunts and big bass and bream harvests. 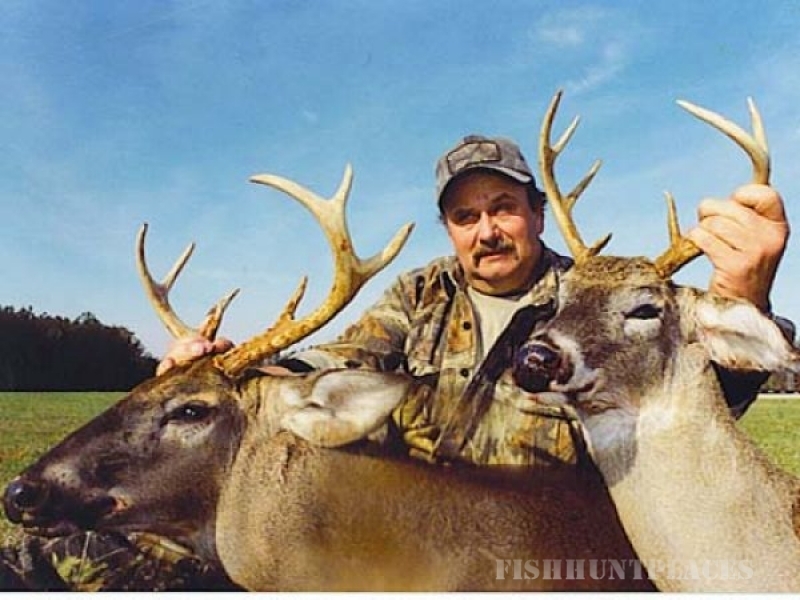 Many of the most world renowned outdoor writers in America have visited the lodge and recorded their fishing and hunting trips in national magazines. 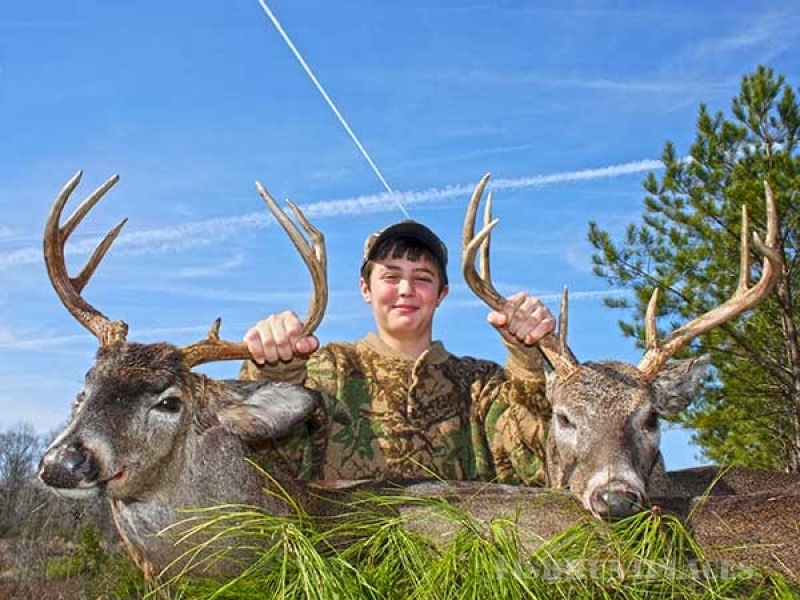 White Oak Plantation is the one whitetail deer outfitter in Alabama that surpasses hunter expectations. 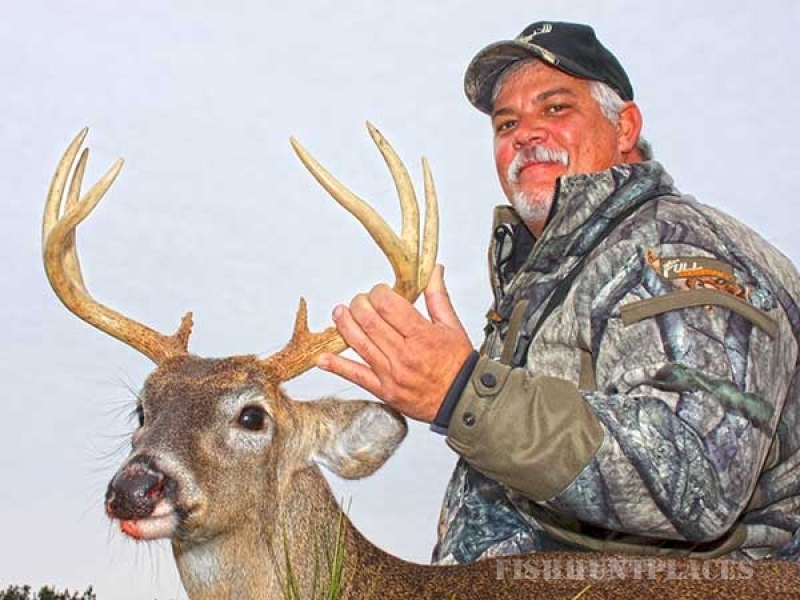 The family offers experienced hunting guides, one of the best opportunities for hunters to harvest mature bucks, sumptuous meals, clean, comfortable, private bedrooms, Direct TV, daily maid service and one on one family to hunter interaction. 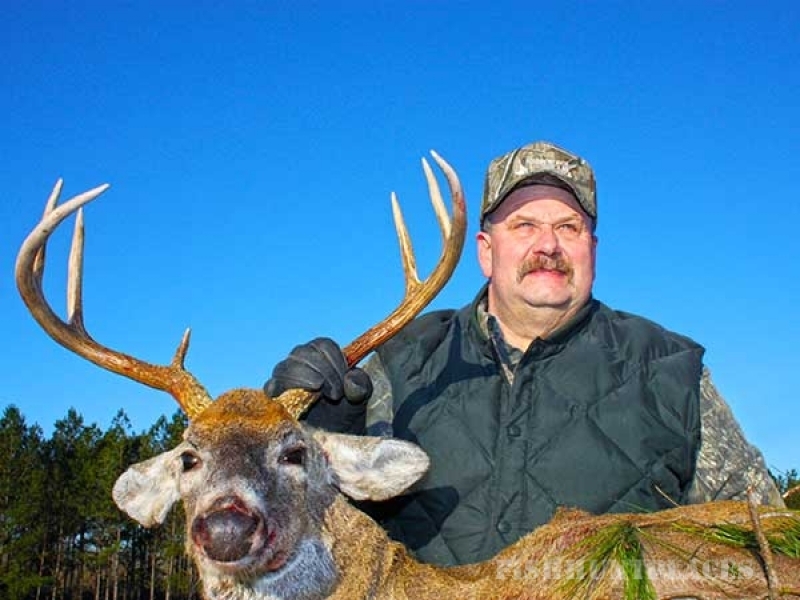 Our goal is to produce the total Alabama deer hunting experience. 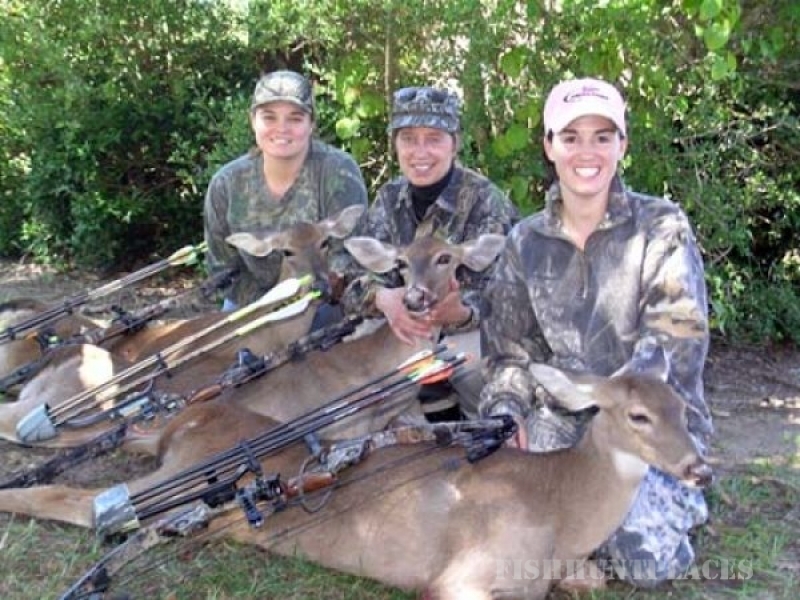 The most common comment from hunters upon their arrival at White Oak Plantation is that they feel as if the are “coming home."